Hi all and thanks for stopping by tonight. The NEW MFT October release Die-namics and Stamp Sets are available NOW from MFT right HERE in the MFT Boutique. There are so many yummy things to choose from! There were so many stamps and dies I hadn't used yet, so I made four different cards using many different products (and had a BLAST doing it). 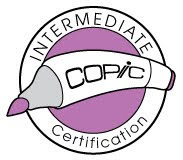 I haven't had enough the adorable Pure Innocence Corn Maze Girl and Cornstalk Die-namics. She is just TOO cute and I Can't resist surrounding her in die-cut cornstalks! There's nothing like cornstalks to put me in the rustic mood. I whipped out my Tim Holtz Distress Crackle Paint and slathered it all over the card front. I included lots of sponging, hemp cord, and Kraft Card Stock. 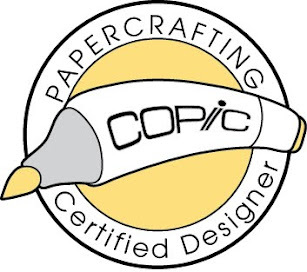 The edges of the card stock and patterned paper were rolled to add some more rustic flair. She was colored with Copic markers and I added flushed cheeks with chalk. I surrounded her with Cornstalks. I added a Sunflower at the base of the Cornstalks. I cannot express to you how much I LOVE this flower. REALLY love it. It is so dimensional and just COOL. I added the sentiment on a die-cut from the Howdy Frames Die-namics. 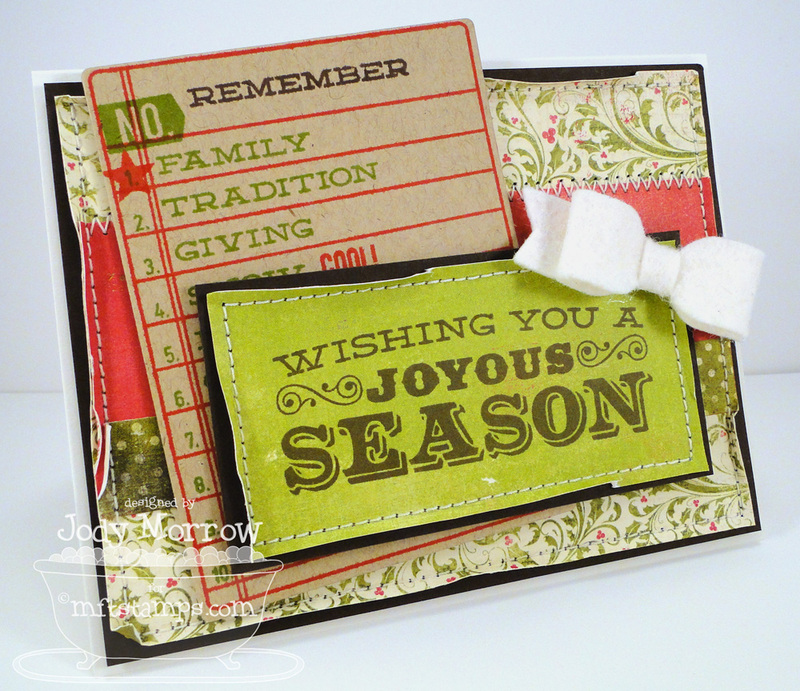 Those little frames are very versatile and can be used for much more than the stamps in the Howdy stamp set! 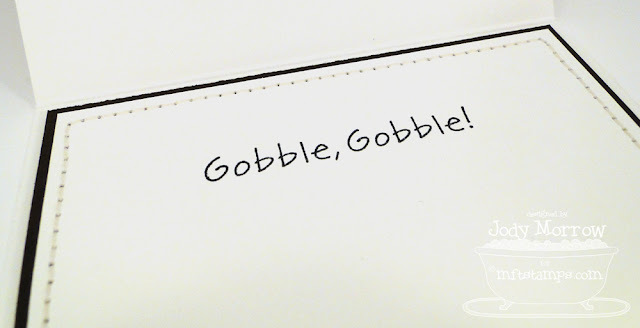 I used the new Authentique Thankful patterned paper bundle on this card. It has some GREAT fall patterns in there! Here is a peek inside the card! I was dying to use the adorable new Turkey Time Pure Innocence, also. This image is just SO adorable. She is colored with Copic markers. I airbrushed around her with E43. Again, I used the gorgeous Sunflower and added some Hemp Cord under it. I included a sentiment at the bottom along with a row of piercing. Here is a peek inside, where I used another sentiment and another Sunflower (this time, the larger of the 2 flowers included in the die). 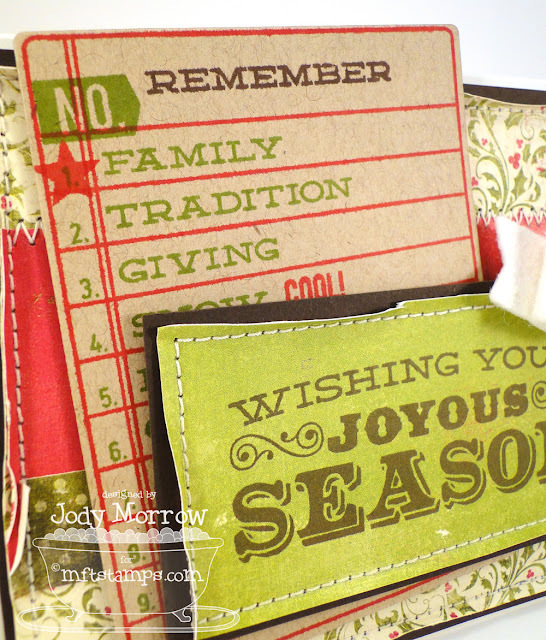 Next up, I used the AWESOME new Seasonal Sentiments Stamp Set and paired it with some new products from the new Laina Lamb Design line at MFT: Insert It - 3 X 4 Insert; Document It - December; Journal It - Top Ten. 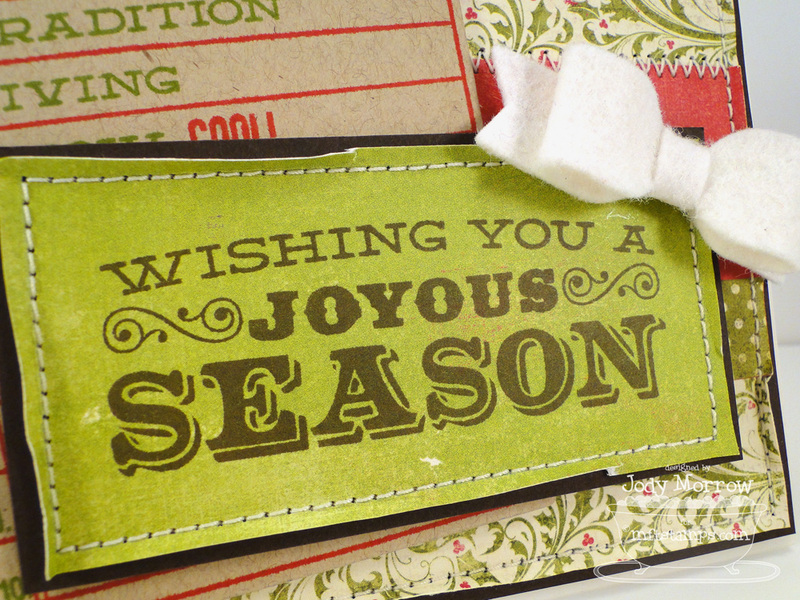 I just adore the huge, bold sentiments included in the Seasonal Sentiments stamp set! That is the Triple Scoop Stamp Set, which you will receive FREE with an order of over $60 (but you need to add it to your cart). The new 3 X 4 Insert and the companion stamp sets are so cool as accents OR focal images. 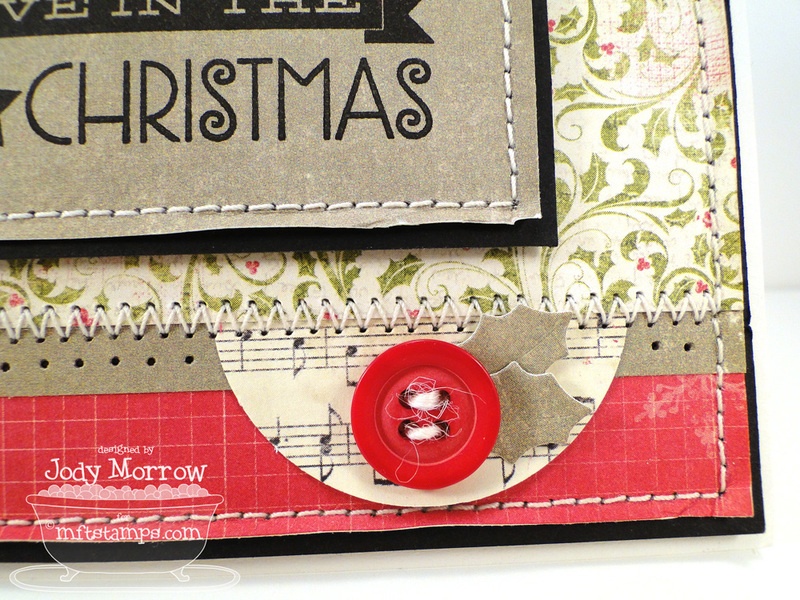 The new Beautiful Bows Die-namics is SO cute with Sweet Tooth felt! LOVE! Here is the last card for today! 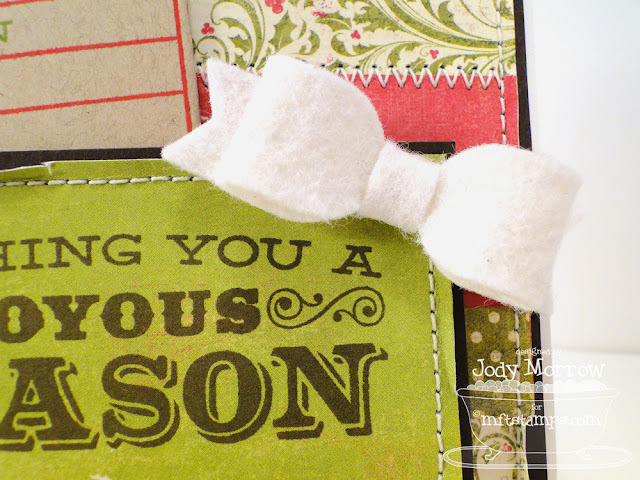 This is a sweet and simple creation using another sentiment from the Seasonal Sentiments Stamp Set. 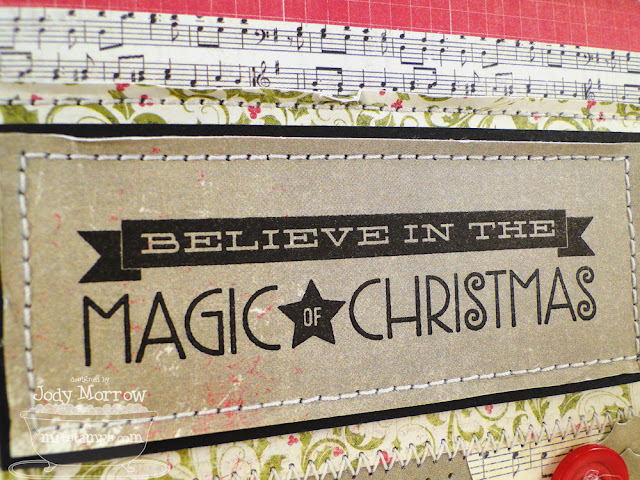 I used some gorgeous Authentique Festive patterned paper on this one. I love this paper pack! I added a Red Hot Button and some holly leaves from the Christmas Ornaments Die-namics. I planted it on a half circle (made from Circle STAX) and stitched it on with some twine from my stash. 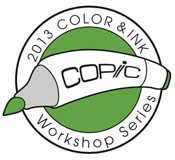 Ready to see what the rest of the MFT Design Team came up with using the newest stamp sets and Die-namics? 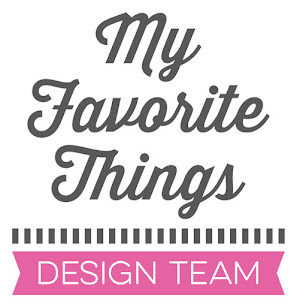 Click on over to the MFT Blog for a complete list of participating designers. Be sure to leave comments as you go for your chance at winning the $50 prize! 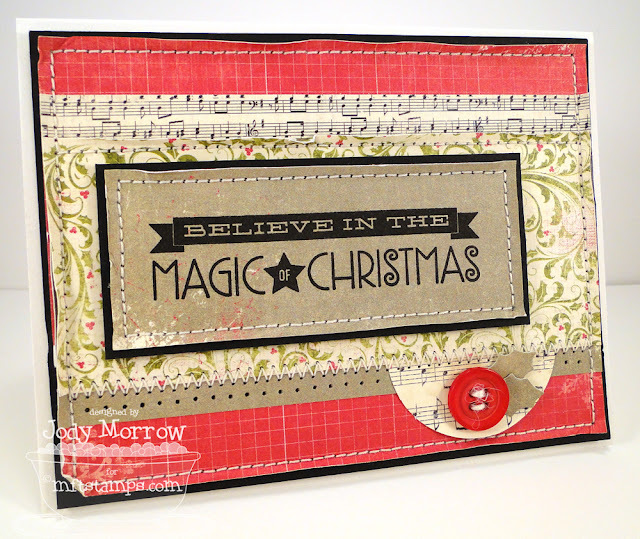 Again, the NEW Die-namics and Stamp Sets are available HERE in the MFT Boutique. these are beautiful and dang it, now I need that Authentique paper too. Absolutely lovely! I think the sunflowers are superb! These are beautiful. I just love the new sunflower die and the bow die. this is one of the best releases. Love that flower, the corn and the bow is so great. Wonderful creations. I like how she looks lost in the cornfield and I love sunflowers. I love that sunflower and the seasonal sentiments is a must have right now! Jody, your creations are gorgeous. I love the first card the most, seeing her hiding behind that corn...gorgeous!!! Your projects are all incredible--such attention to detail! Love them all! I love all your work! They are all so cute! Great cards Jody but have to admit I am smitten with the Christmas sentiments.My famous last words they should make Christmas cardmaking a little easier this year! All your projects were just lovely. I really like the cute girls. Loving your cards Jody. 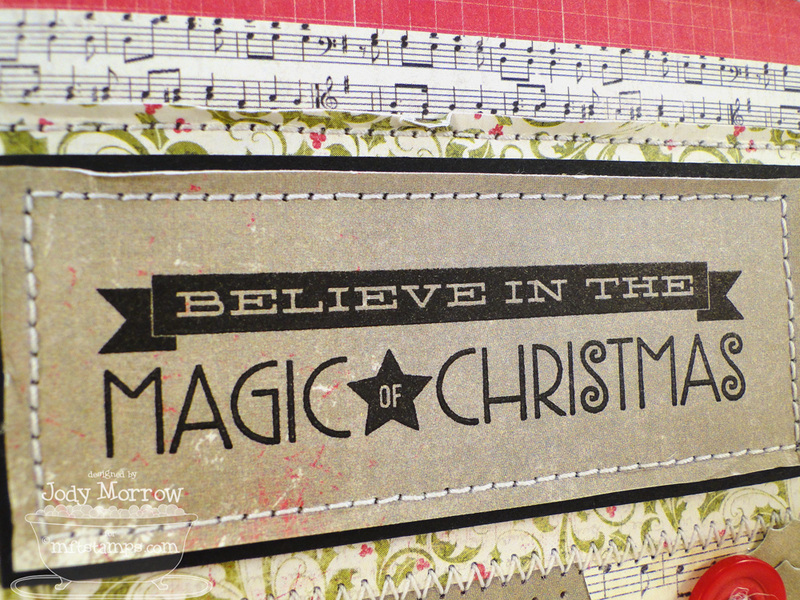 I love the new Christmas stamps and dies, gorgeous. 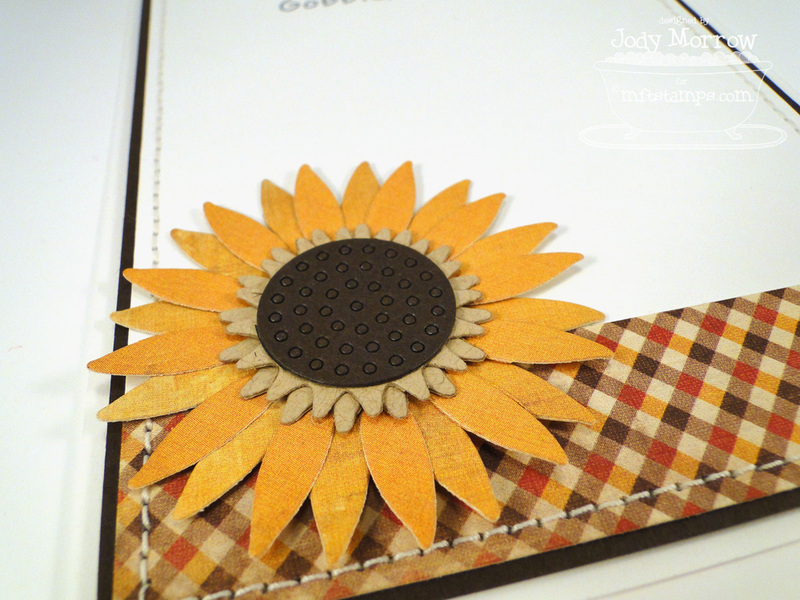 Dear Jody, I instantly fell in love with the sunflower you created on your first card, it´s amazing! Daniela V.
Your cards are amazing as always Jody!! I love what you have done with this release!! 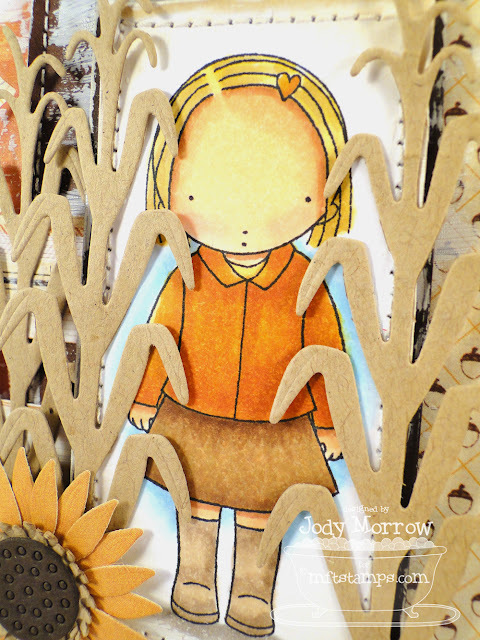 wow super cards Jody...what a fantastic release this was...gorgeous sunflowers, yummy bows and great sentiments! Love all the new products. Gorgeous cards! Love the papers and the sunflower with the cornstalks was a great touch. oh, Jody!!! what wonderful projects. I loooove those sunflowers, I agree that Die-namics rocks!!! gorgeous coloring, and your holiday cards are so pretty. Seriously Jody!! One creation is more gorgeous than the next! 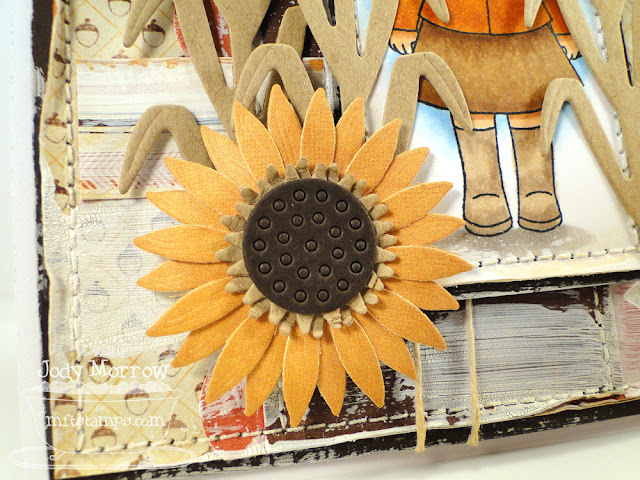 I love everything you did with the sunflower die and love all the papers you used throughout! Fantastic set of cards ! Love the distressing, especially on the Corn Maze girl card. Just fabulous! Each and every one! These are all so fabulous! Such adorable cards. I love the corn stalk one as I never have seen them used before. She is darling. The Thanksgiving one with her with the turkey is sure to be a hit. Love how you use stitching in each of your cards. I really need to learn how to sew! That adds such a nice touch. Just as awesome as always! Wonderful cards, Jody! I just adore that sunflower!! Gorgeous!!!!! I love the bow in felt! The sunflower is just gorgeous. I think this month I should just go with what I love when I order instead of what will be most useful!!! :) Love the bow and the sunflower!!!! Wow, wow, WOW!!! Love your PI card...those sunflowers are calling my name!! Gorgeous creations! Jody, you and team outdid yourselves this month, OMG, love everything! Hey, love the new look of your blog...HOT GF! Wow! I simply love everything you made! Each project seems to get better and better as you read the post...I love it all! Fabulous job! Beautiful projects Jody! Love all the texture and detail! Great projects! 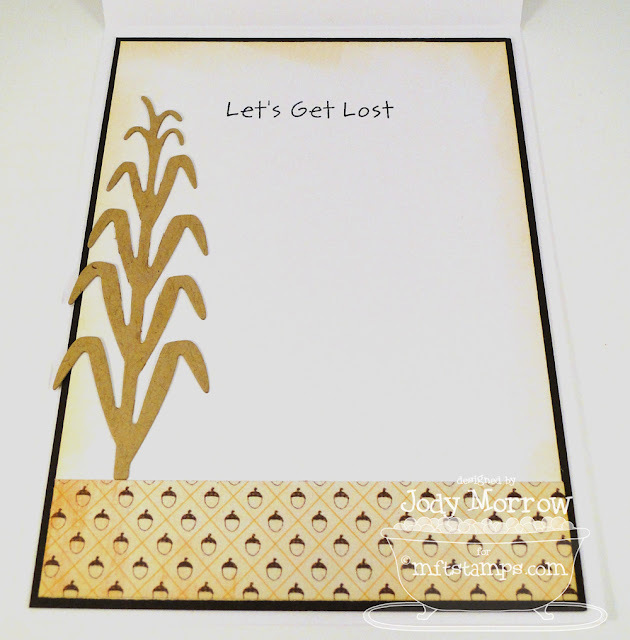 Love that first card and how you made her 'lost' in the corn! Jody, your work is so beautiful. Love the little corn stalks and the cute bow dies! Every single one is amazing... Thanks for the fun display and the inspiration you girls are all amazing... you make me want every single stamp and die. Beautiful creations! Love the images on the cards.....so very cute. That flower die is to die for! Wonderful. super fun projects love how you showed off all the new products. LOVE all your cards!! LOVE the insides.. such a NICE touch.. I should do this.. but alas.. I am usually short on time and lucky to get the front done! HA HA!! Beautiful cards! I agree with others that I love how you do the inside of the cards too. JODY, HOLY MOLY LADY YOU HAVE BEEN BUSY LOL! All your cards are so amazing and so inspiring! Thank you for the gret tutorial you shared. Great job on your cards Thank you for the inspiration. wow your cards are wonderful! I love the coloring and Dp. How am I to decide which stamps to get? the sunflower has so much detail! the turkey girl is so adorable. love all the sentiments. Four beauties Jody!!! Love them!!! Such great cards Jody!! I love all of the stitching that you do, and your many :)sunflowers look so cool! These are all SO fabulous! Those flowers are AMAZING!!! wow, such awesome cards, love all the dimension. so much details and such lovely work. beautiful cards. My goodness! Everything is awesome, Jody! I've pinned that first card creation - LOVE the design and techniques used! Great creativity! Thanks for sharing! Love your quartet! Looks like you had fun with this release...gotta get me that sunflower die! What great cards! I love that the first one uses such neutral colors! 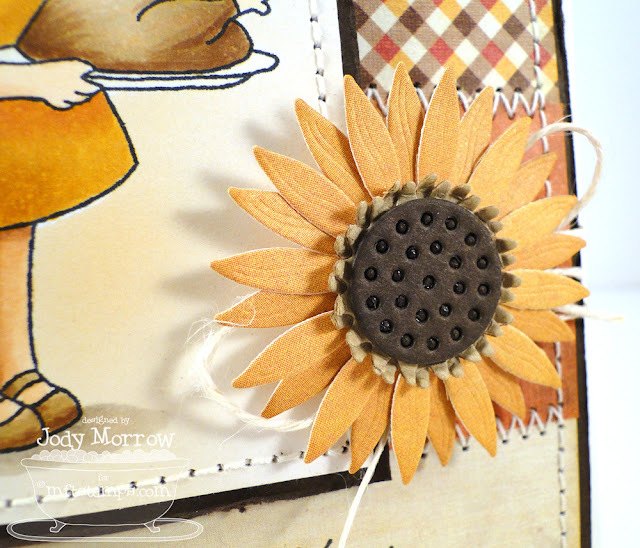 The sunflower die is so wonderful too! Um, excuse me, but this is an AMAZING blog makeover!!! I didn't know! (I have all my feeds on pause ever since I went on vacation 2 years ago...don't ask.) I LOVE IT!!! Sara didn't tell me! I want one!! Oh and I'm loving the little corn stalk die...so cute!! Ok, I've got an email to send to a particular sister of mine! Joanne and now YOU! I really do love it! Hugs! !